It became almost impossible to enter the beertents at the Theresienwiese without advanced booking. For everyone, who could not get one of these desirable seats or for those who just want to party without any closing time, we offer the ideal alternative – ‘Das “Wiesnzelt” at Stiglmaierplatz. 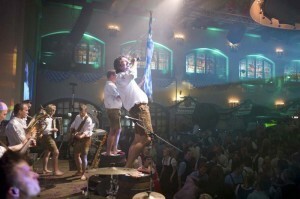 Not only an Oktoberfest-party awaits you, but guaranteed beertent-atmosphere. 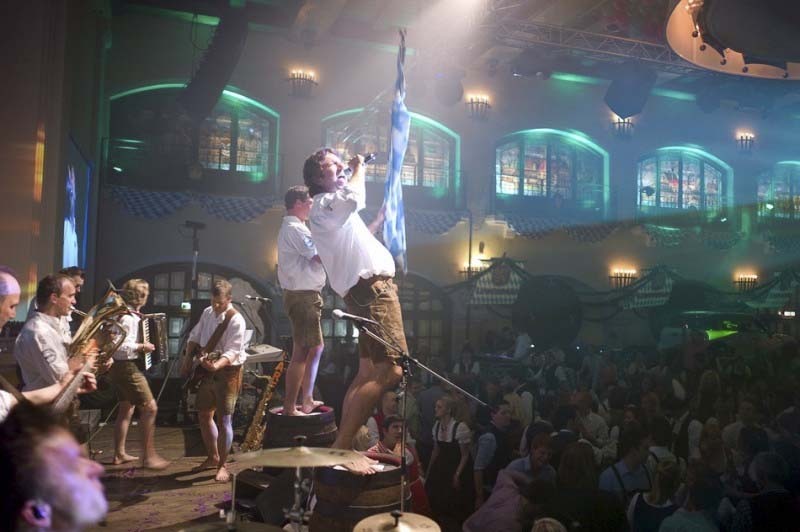 Our Oktoberfest live-band will ensure the right temper again and implement Oktoberfest-feeling while the Löwenbraeukeller will serve Bavarian delicacies and genuine Oktoberfest beer. 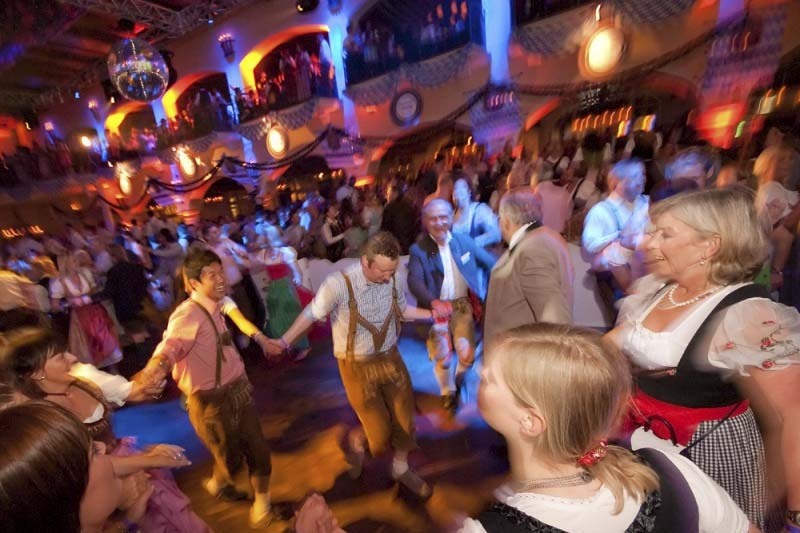 Our recommendation for an ideal Oktoberfest visit: stroll over the Wiesn during midday and party at ‘Das “Wiesnzelt” at Stiglmaierplatz’ afterwards. Friday and Saturday during the Oktoberfest 2015 we will start at 6.30 pm, on Wednesdays and Thursdays we will start at 7.30 pm. At 10 pm the Gong 96,3 “Wiesnzelt” Clubbing starts upstairs. Our DJs will get the party started with finest disco-beats on three areas: the clubbing area, the outdoor terrace and the so-called “Turmstueberl”. The after party opens daily except Sundays at 10 pm till open end. Who cannot await the most beautiful time of the year kicks off at the pre start on 18th September. Therefore we open our doors at 6.30 pm one day before the official Oktoberfest beginning and celebrate a legendary Wiesn-warm-up party. Detail, impressions and tickets you find on www.daswiesnzelt.de/en.